At Flexi we believe in looking after our customers and making sure they get the very best service at all times. That is why we take the time to sit with you in the comfort of your own home and work with you to plan out the wardrobe of your dreams. 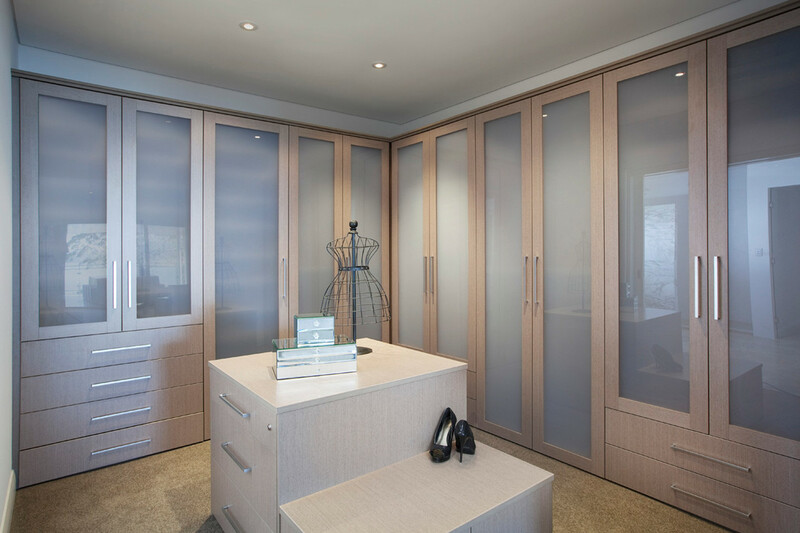 Choosing Flexi to design and build your wardrobes is choosing to stand out from the crowd. Our enviable selection of designer handles enhance your design and our extensive range of colours, available in a matt or gloss finish, ensure that your wardrobe is a reflection of your own unique style, built to perfection. 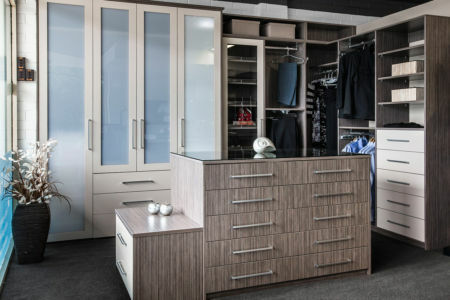 Speak to our designers about your unique needs and find out how we can help create your custom wardrobes so that they deliver everything you need. Contact us today on (08) 9301 4200 and find out why West Australians keep coming back to Flexi. Just as every one has different needs, Flexi understands that all wardrobes are unique. That is why each solution is built to your specific requirements. All of these things are crucial to designing a beautifully functional design that enhances the room and supports your lifestyle. When we work with you to design your custom wardrobes we take all of these things, and many more, into consideration. We want to give you a solution that not only works, but that you love. Deciding to renovate or update your robes is a big decision. It is important to us that you feel confident that you are getting a storage solution that you will love for many years to come. By combining your dreams with our experience, comprehensive knowledge and extensive range of fixtures and fittings, we then create a 3D computer model of your wardrobe, bringing your vision to life. Because we do all this in your home, at no cost to you, you are easily able to visualise your new robes before they are even installed. Adjustments, alterations or additions can then be made in site on the screen until you are entirely satisfied with the result and confident of the outcome. Flexi designed. Flexi built. Feel the Flexi difference. 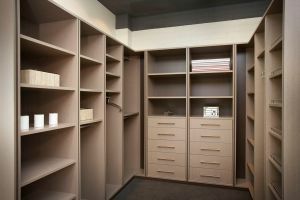 All of our staff are professionals, experienced in designing, building and fitting beautiful custom wardrobes. From the very first call, to the moment we close the door after your installation is complete, we are committed to delivering the best customer service and attention to detail. This is why our customers come back to us. Contact us today for a free quote and enjoy the service and quality results we deliver. Speak to our wardrobe team today on (08) 9301 4200. Beautifully designed and built robes often gracefully combine areas of open plan, walk in storage and screened or closed storage areas. 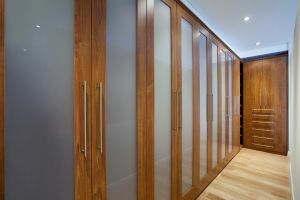 Adding doors to your walk in wardrobe will add privacy and protection. Selecting the right door involves careful consideration about the final look you wish to achieve as well as the way the wardrobe door will compliment the other décor in the bedroom. 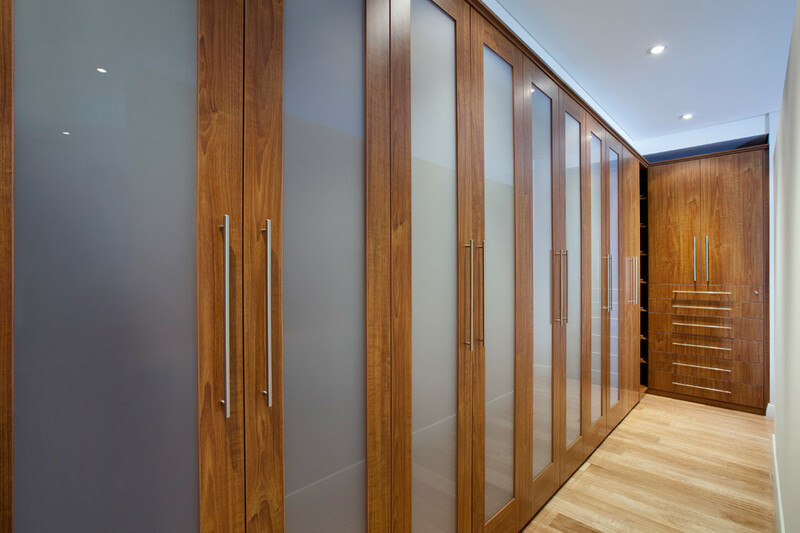 At Flexi we have an extensive range of robe doors that can be fitted in a number of different ways to ensure that right storage solution for your walk in wardrobe needs. Our experienced team of designers will advise you on the pros and cons of each door for your particular style. We will help you find the best combination of open and private spacing within your wardrobe style. Your designer will also help you decide whether sliding, hinged or top hung trackless doors will best compliment your space and storage solutions. Make your appointment today (08) 9301 4200.